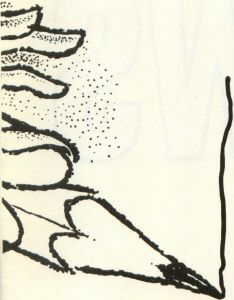 I wanted to thank you for the nice presentation of my article, "Text Readability Analyzer," in the February 1989 issue. It might be worth pointing out to the readership, though, that the program runs in high and medium resolution, not low and medium as stated under the title on page 58. Also, have you ever thought about changing Ian Chadwick's picture to more accurately reflect the mood of the column? Maybe a sneer or a scowl? Tom is, of course, correct. 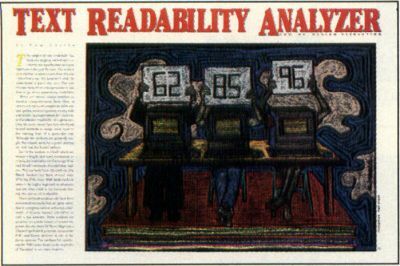 "Text Readability Analyzer" runs fine on either a color or monochrome monitor. Sorry for the slipup.